Rumors about a Breaking Bad movie filming in New Mexico surfaced in February. However, star Aaron Paul has denied he knows anything about it yet he would love to reprise his role if he were asked. According to The Hollywood Reporter, the Breaking Bad film has been in the works since November. Production was supposed to be under the working title Greenbrier and its filming permits have been lodged in the New Mexico Film Office. Paul is pegged to be the main star of the film since Walter White, famously played by Bryan Cranston, died at the end of the TV show. The story of Greenbrier is apparently focused on a kidnap man and his attempt to gaining freedom. Viewers of Breaking Bad may recall that Paul’s character was kidnapped and forced to cook meth by a neo-Nazi gang. Walter White helped him escape his friend lost his life in the process. For his part, Cranston has confirmed there is a movie in the works. He can’t say, however, if he will be in the movie given his character’s fate. However, if he’s going to be asked back, Cranston said he will not refuse. 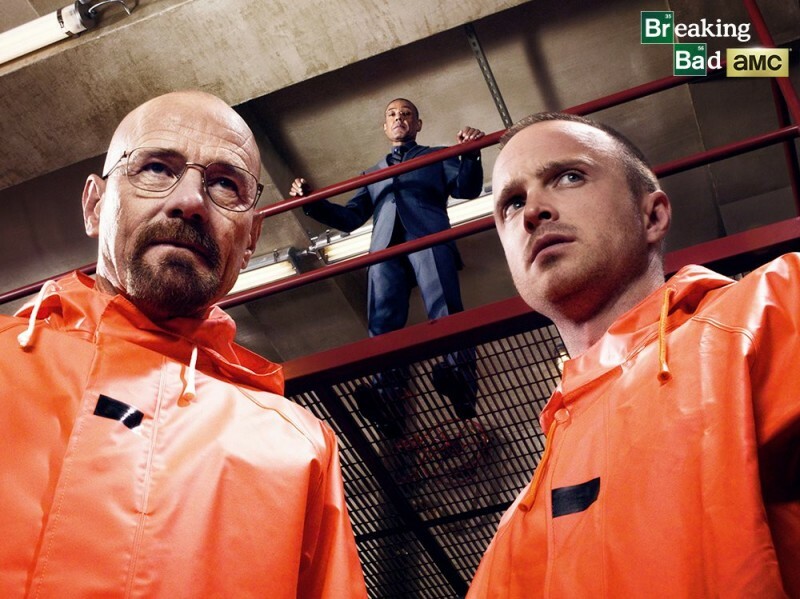 Breaking Bad the movie will reportedly run on Netflix first then, later, in its cable channel home, AMC.